With the recent accession of Croatia to the European Union in 2013, the links between London and this small yet promising country are set to strengthen, as British businesses are breaking into the Croatian market. London is also home to a Croatian community since the end of the Second World War. Estimates of the local Croatian-speaking population in London vary between 5,000 and 7,000 residents. Cactus delivers Croatian language training throughout London and the surrounding area which includes but is not limited to Central London, Westminster, The City, Camden, Southwark, Wandsworth, Greenwich, Kensington & Chelsea. 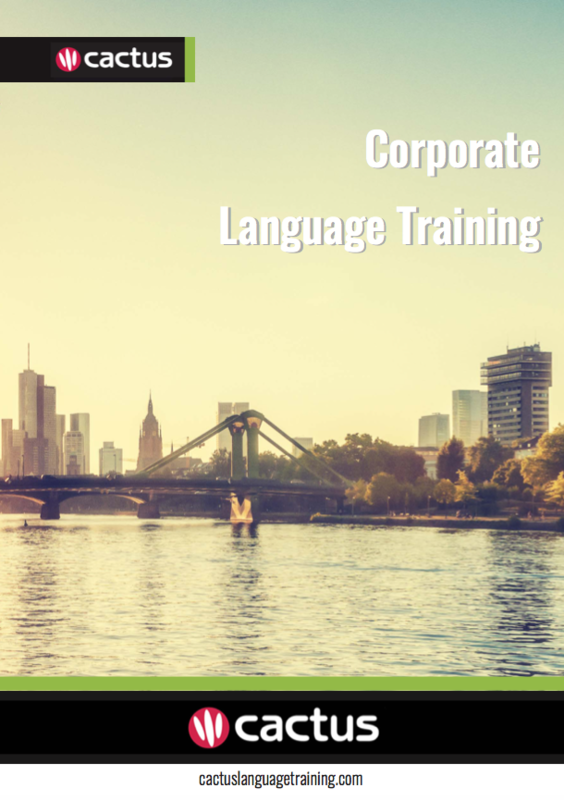 Please call us or email us for a quote for private, business and corporate Croatian language training, or any of our language and culture related services, and we will design a course that meets your needs at every level – securing your ultimate success in the global marketplace.